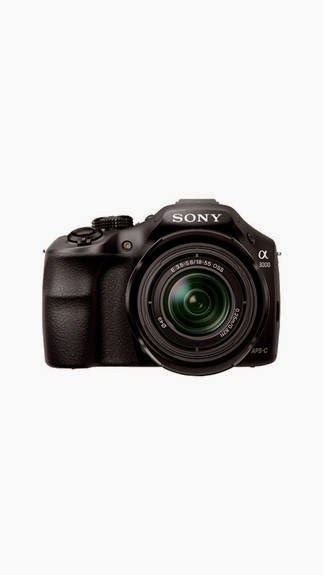 Here you can get Sony ILCE-3000K with 18-55 mm Lens DSLR Camera Worth of Rs.27990, can be get it at Just Rs.18990 only. Please hurry to take the advantage of this discount offer. apply any coupon code DSLR5K. 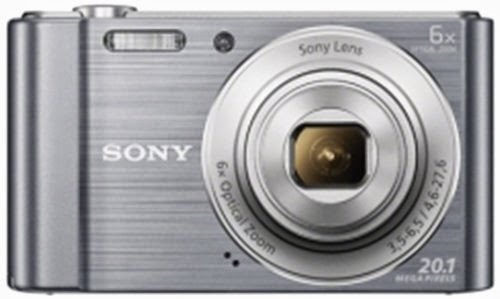 Here you can get Sony Cyber-shot W-Series DSC-W810/S 20.1 MP Point and Shoot Camera (Silver) with 6x Optical Zoom, 4GB Card and Camera Case Worth of Rs.7490, can be get it at Just Rs.5744 only. Please hurry to take the advantage of this discount offer. Make the final payment of Rs.5744 only. 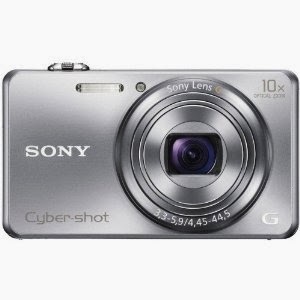 Here you can get Sony DSC-WX200 18.2 MP Digital Camera worth of Rs.14490, can be get it at Rs.9100 only. Please hurry to catch this opportunity. Make the final payment of Rs.9100 only.